Fuel cards can give you a wealth of information about your drivers, their journeys, filling habits and costs via your online management account, however all this information can be meaningless if you are unsure about the terms used. With this in mind we have put together a comprehensive and easy to follow glossary of fuel card terms to help you. You can refer to this fuel card glossary at any point. Use it to help you select the right fuel card network for your company by understanding the difference between cards, or for interpreting the information in your fuel reports. AdBlue is a non-toxic diesel exhaust fluid, made up of high purity urea and deionised water used to treat exhausts on diesel engines to reduce harmful emissions. Many service stations now provide AdBlue services. Commonly referred to as ‘Pay-at-Pump’. When related to a fuel card purchase, these are usually dedicated HGV / bunker fuel lanes. Any kind of fuel manufactured from living things, or from the waste they produce is called Biofuel. It can be used to describe ethanol, biodiesel and liquid fuels made from crops including corn, sugarcane and rapeseed. A large order of diesel, usually delivered in a fuel tanker to a large volume user (e.g. a large haulage firm). Purchasing diesel from a direct supplier, then using fuel cards to access your stock via sites on the network. Your fuel card provider doesn’t provide the fuel, but provides the card and the access to the sites for a handling charge. Accepted at up to 3,000 sites, with fixed commercial pricing specifically for diesel lube and AdBlue services. The Bunker Cards are specifically for fleets, large hauliers and high volume diesel users. Pay for business related journeys using this fuel card. The release of carbon dioxide in the exhaust gases of vehicles.The CO2 emissions from hybrid vehicles, gas powered (eg LPG) vehicles and from those using biofuels are generally less than from petrol and diesel engines. Abbreviation for “Commercial Road Transport”. Shell CRT fuel cards offer a commercial fuel card transport service for HGVs, coaches and vans. 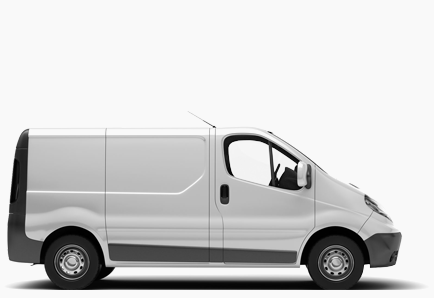 In certain industries daily vehicles check are mandatory to meet with Health and Safety regulations. Vehicles should be checked on a daily basis and defects reported immediately. Reporting should include some or all of the following: fuel, oil, water; tyres and wheel nuts; mirrors, indicators, horn; wipers, washers, windscreen; tachograph unit (if relevant); speedometer; brakes and electrical couplings; lights, reflectors; battery; steering, brakes; fire extinguisher; seat belts; and first aid box. A moral or legal obligation to ensure the safety or well-being of others, for example, an employer has a duty of care towards his staff, drivers and operators. Stands for ‘Diesel Engine Road Vehicle’, and is a British industry term used to refer to diesel oil used in cars and lorries with diesel engines. Abbreviation for “European Diesel Card”. The contract covering the lease or hire of a vehicle may include a mileage limit. If, at the end of the lease or hire period, the mileage exceeds the limit specified in the contract, the lease or hire company will charge for excessive mileage. Each week the price of fuel is assessed and set by the global fuel provider, S&P Platts. Opting for a fuel card which is a fixed weekly price, allows you to know exactly what you’ll pay for fuel in advance, regardless of what the pump price displays when filling up. A fuel card specifically designed for fleets of vehicles, typically offering a pump pricing policy and a larger UK wide network coverage. Rewards that can be claimed on behalf of your fleets and their circumstances i.e. type of fuel used, CO2 output of the vehicles etc. Online fuel management programme to monitor fuel consumption and related costs. A tax imposed on the sale of fuel. In most countries the fuel tax is imposed on fuels which are intended for transportation. Also called red diesel, used for tractors, agricultural machinery and some refrigerated vehicles. It is available to purchase on fuel cards at participating sites. 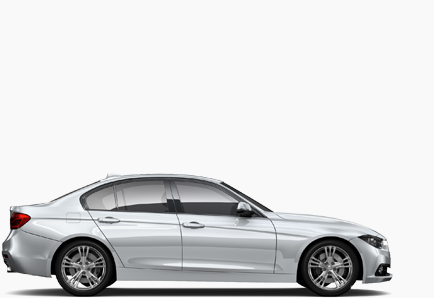 This refers to any vehicle that does not belong to the company, but which are used for business travel. This might include a vehicle purchased via an employee ownership scheme, a privately rented vehicle or a vehicle privately owned by an employee. Abbreviation for “Heavy Goods Vehicle”. A hybrid vehicle uses two or more types of power, such as internal combustion engine plus an electric motor. Generally most will use petrol engines as the main source of power but also have an electric motor to assist powering the vehicle in certain driving conditions. Abbreviation for “Liquefied petroleum gas”. It is also known as Autogas when it is used as a fuel in internal combustion engines in vehicles as well as in stationary applications such as generators. Autogas is cheaper than petrol however vehicles have to be modified. There are government grants available however availability of LPG is as yet very poor. A lubricant for engines. Part of the services available on most fuel cards. This is the length of time between vehicle services and inspections. For O Licence holders this time period must be declared and adhered to. Typically, O Licence vehicles over 3,500 kg must be inspected every six weeks. For cars, the service interval usually follows manufacturer’s guidelines. A group of drivers with different vehicle types and journey types. Relates to the national average retail pump price. This refers to the garages, service stations or sites that are available to a specific fuel card. 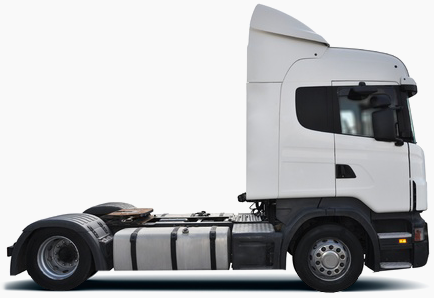 You need an operator’s licence to operate vehicles above 3.5 tonnes gross vehicle weight (GVW) that are used to carry goods on public roads for trade or business purposes. This is a web based system for fuel card customers to view and manage their own accounts online. Customers can view transaction details for each fuel card, run reports, complete invoices and view transactions with a map view. Abbreviation for “Pence per Litre”. This refers to the price displayed on the pump when filling up. Certain fuel cards work on a ‘pump pricing’ policy, this means you pay the price that is shown on the pump. Abbreviation for “Public Service Vehicle”. This is a prohibition notice given by the local vehicle and driver service agency, and is given for mechanical problems or for the condition of a vehicle’s bodywork and equipment making it unsafe or unworthy of road use. The issue of this certificate will mean that the organisation is prohibited from using the vehicle until the defects are remedied. This stands for the “Road Haulage Association” which is a UK trade association dedicated to the needs of UK road transport operators and has a membership of around 10,000 hauliers. Fuel card for small fleets and networks. This is a digital device fitted to certain vehicles to record distance travelled, speed, driving time, other periods of work or attendance at work by the driver and breaks from work and daily rest periods. O Licence operators are required to monitor the outputs of tachographs to ensure compliance, for example, with driver hours regulations. For those who run trucking companies and manage a number of truck drivers. An invoice which covers all information on VAT so that the customer can claim back in a format acceptable to the Inland Revenue. Tracking devices can be attached to vehicles to allow their geographical position to be monitored using real time, satellite technology. Vehicle positions can be updated, and journey history recorded and stored. 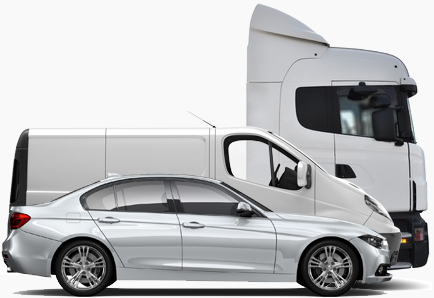 Modern vehicle tracking systems also include communication systems.